When should I start looking for my new vehicle? What are the lead times? Depending on which finance scheme you choose, when you have a lease car, you may have to give it back at the end of the contract, that’s how leasing works. 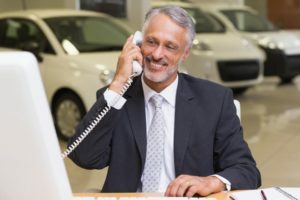 Which means that, at some point during your contract, you will have to start looking for a new vehicle.But, when should you start looking for a new vehicle?In this article, we look at when you should start looking for a new vehicle, what lead times are and how long the process can take. We also look at what happens when your old car goes back, so you are fully prepared when the time comes.